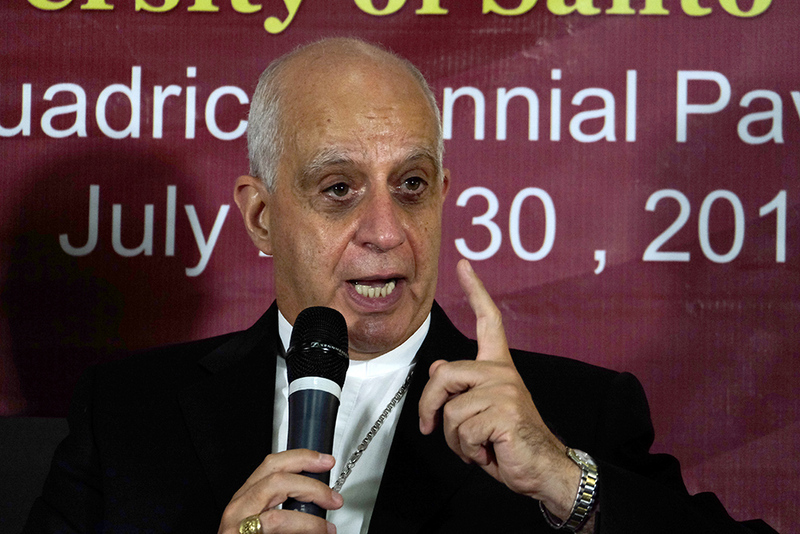 MANILA— Promoting and defending the dignity of human life cannot be separated from the new evangelization, a Vatican official said. Italian Archbishop Rino Fisichella, president of the Pontifical Council for the Promotion of New Evangelization, said the dignity of the human person is the foundation of a moral vision of society. “For us, life is important because life for us is a gift from the Lord. 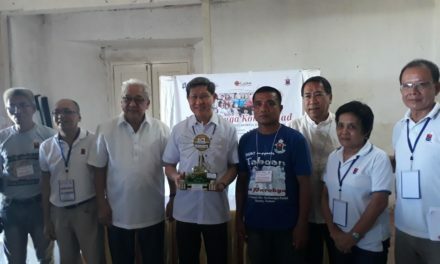 So we should defend and promote life,” he said in press briefing during the 4th Philippine Congress on New Evangelization at the UST in Manila Saturday. The archbishop was responding to a question on how new evangelization is relevant to a society amid drug-related killings, a strong push for artificial contraception, among others. 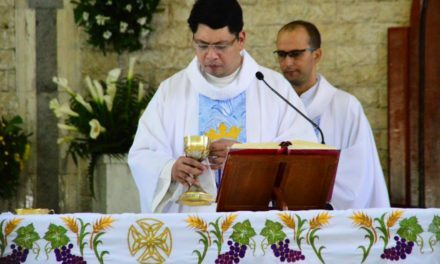 Catholic teaching, he said, also calls on the faithful to work towards the protection of the right to life by finding effective and peaceful means to do so. 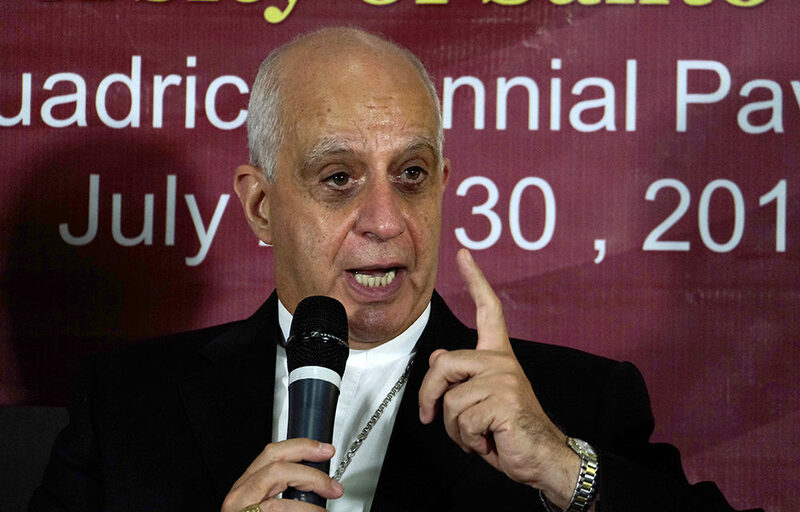 The prelate also said the world today faces an “unreasonable movement” in the business sector where ethics are lacking. Morality, Fisichella pointed out, comes from a religious perspective while ethics from a reasonable understanding. “This is not a way of religious understanding. This is a way of human, reasonable understanding because reason can reach action. So I think we need more efforts in ethics,” he said. 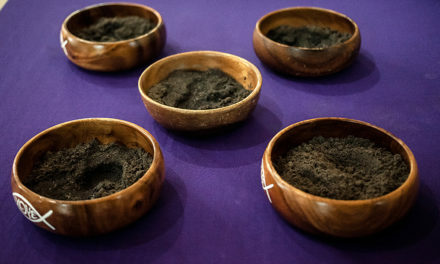 This year’s PCNE gathered more than 7,000 lay people people, clergy, religious men and women, and the youth not just from the Philippines but also from other countries. Now on its 4th year, the event continues to seek and introduce new methods to evangelize cultures and societies effectively. In his talk, Fisichella helped participants understand what it means to be a disciple of Jesus in a world being challenged by unbelief and indifference. 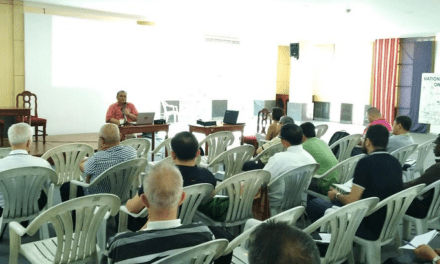 Concurrent sessions also explored different themes of new evangelization such as the new media, new movements, the environment, interreligious dialogue, and the youth-oriented approaches.